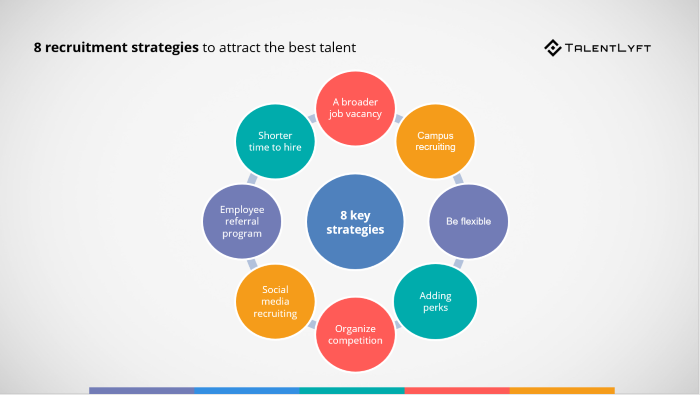 Implementing these 8 recruitment strategies will help you attract and hire the best talent. The current job market is extremely competitive. A strong and planned recruitment strategy can help you stand out of this competition. How to attract the best talent in the current job market? The current job market is extremely competitive. There are numerous job vacancies every day but how many attract the potential candidate is the question? Recruiters often struggle to find and hire the ideal job candidate. A correct approach to hiring the best talents is the need of the hour. The recruiters in order to pick up the creamy layers have to make amendments in their recruitment policies. The market is full of talents and a wrong move can let you lose the suitable candidate. Building a strong and planned employer branding strategy can help you stand out of this competition. The niche of hiring the best talents is to make a different move and assure the aspirants of long-term career growth in your company. Job seekers look for clarity in the job advertisements in terms of the profile, company history, pay scale, career opportunities etc. A smart recruiter provides a clear picture of every required detail in the job notification. You should be able to clearly communicate job requirements and how one can benefit from this profile. 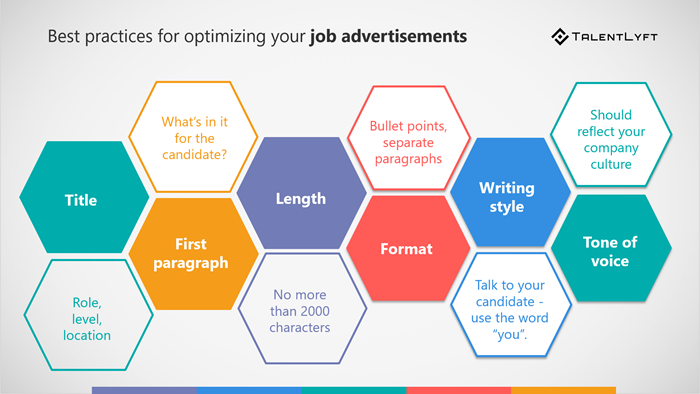 There are many ways to craft a job post that will stand out. State your company’s culture mentioning how the employees have that life-work balance in your company and the perks they are entitled to. A short video or a link to the company's career blog is a good idea to express these plus points. The colleges are full of young and dynamic talents who show immense enthusiasm in their work. A tie-up with renowned universities and colleges and be a part of their placement cells. Campus recruiting is a great way to recruit students and recent graduates. Have a different recruitment team for these fresher’s who themselves are young professionals and understand the budding minds. Top companies like Microsoft, Google, Facebook, and TCS every year hire some brimming talents from universities only. Employees look for companies where work pressure doesn't affect their personal life. A modern-day company offers so much to their employees. The work conditions should be balanced and it shouldn't become monotonous to work all day. Give them something extra like work from home options at times, weekly offs, open environment office. Many companies conduct friendly sports matches to keep the employees entertained. A sense of rejuvenation and freedom is very crucial else it would become a traditional workplace of 9-5. In short get away from the conventional working standards. Big shots like Google and Facebook are dream companies for every job seeker. Why? Their work environment makes them an all-time favorite. A buffet meal to offer, both side cab facilities, health insurance policies, bonus and allowances, family holidays and much more to attract talents. A well-maintained and beautiful office area is also one way to add positivity and constant energy flow. As per reports, digital media has become the main source for finding jobs today. Organize online talent hunt programs for students and professionals to participate and display their skills. For example, L'Oreal holds a marketing completion ‘Brandstrom' for students where they can act as managers in the making throughout the competition. Such competitions enable the seekers to know the company and recognize the brand. They are let to live a professional life realizing responsibilities before even becoming professionals. This way you give them a taste of your company's style and format of working. The Human Resource team should be active enough on social media to attract the best talent. They should search for potential candidates and encourage them to apply to their company. 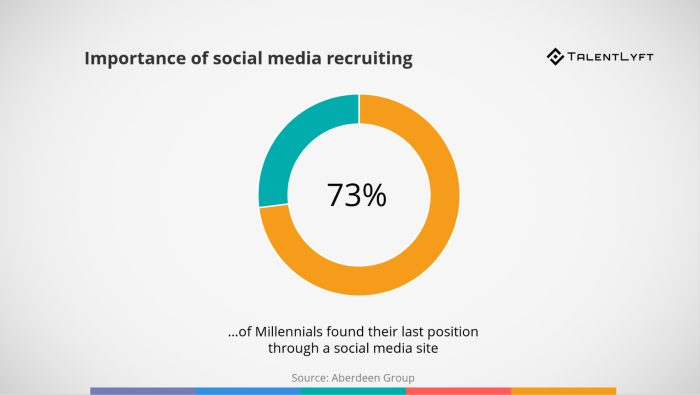 Build a reputation and a strong connection through social media recruiting. Learn how to effectively promote your employer brand on social media. There are many experts who can provide you assignment help in Australia to learn the art of using social media as a mainstream device to advertise yourself as an enchanting recruiter. These specialists exactly know how to publicize brands on different social media platforms and use them for posting jobs that stand out. With their guidance, you can also be members of employment groups and pages. 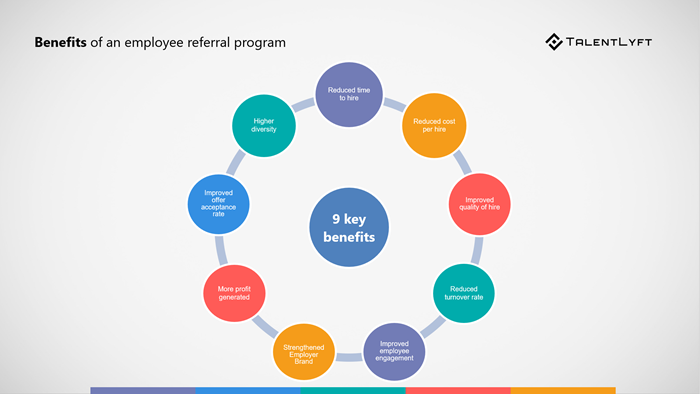 Setting up an employee referral program is a great way to hire promising candidates and also make your current employees happy. Use your own employees as brand ambassadors for the company. Ask them to refer their qualified friends and family and earn rewards. Motivate them by offering appealing employee referral rewards. An Amazon gift card for one referral or an exotic holiday package for 5 referrals. A great deal, no? Value the time of others as you value yours. Let the students, professionals not wait and contact them instantly as you scan through their profile and find them deserving. Speed up your recruitment services to avoid the risks of a delayed recruitment process! Flaunt your needs in such a way that they seem to be opportunities one can’t miss. Remember you are selling yourself as a brand so that the capable ones can buy you. Be smart and tactful in doing so, and you will be able to recruit the right people for your company easily!